For this presentation, we get personal! For the medical community, their work is on the front end of a diagnosis. First the study for knowledge then the research and finally telling the parent (or adult) of their concluded findings. This critical moment, and thereafter, determines the life trajectory of the patient! 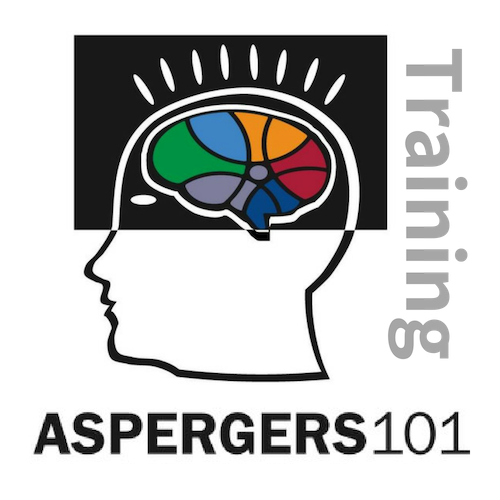 Aspergers101 Training for Doctors provides a rare opportunity of a glimpse into the family and life of a person diagnosed with an Autism Spectrum Disorder. This presentation reveals how the journey beginning from the diagnosis may result in homelessness or independence…greatly determined upon pivotal direction from the medical community. Mrs. Jennifer Allen and her son Samuel came to speak to our class of first year medical students. Hearing their story helped all of us better understand and conceptualize an important and often misunderstood issue. As future doctors, I think we will be more sensitive to those with autism and their families thanks to the thoughts Mrs. Allen and Sam shared. The voyage begins with the diagnosis, but the destination is determined by the action plan! Aspergers101 On-Site Training Fee(s) are based per hour plus travel expenses. Price reduction for non-profits and law enforcement. Contact us below for a customized quote. Interested in Aspergers101 Training for Doctors? Please send us your request by filling out the form below and we will get back with you shortly. Thank you! 72% of the first year medicine, behavior and society students at UT Health Science Center in San Antonio, identified the Autism Spectrum Disorder presentation by Jennifer Allen/Aspergers101, as highly impactful! Of the 12 interactive sessions, this session was ranked second overall.